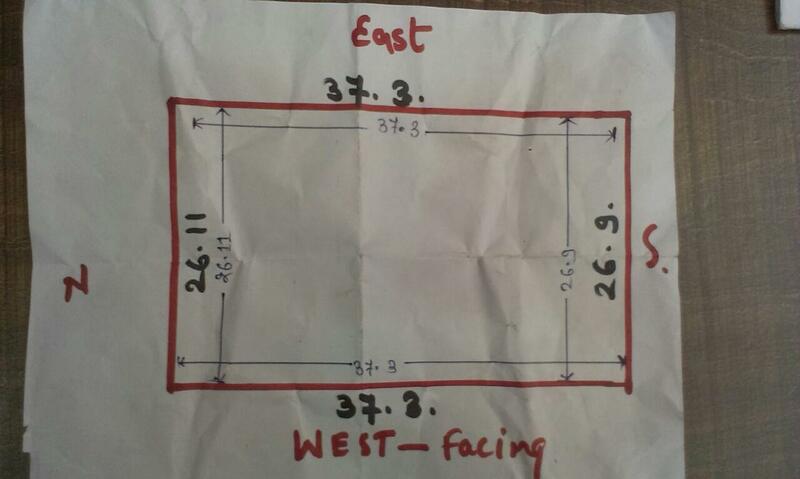 Need Plan for construction on the attached mentioned dimensions. 1. Parking for a 4 whheeler & 2 two wheelers 2. 1 BHK Or 2 one RK's If two Rk's one must be having separate washroom & Bathroom & in second Rk combined wash & Bathroom. Pls suggest the plan as per my requirement.